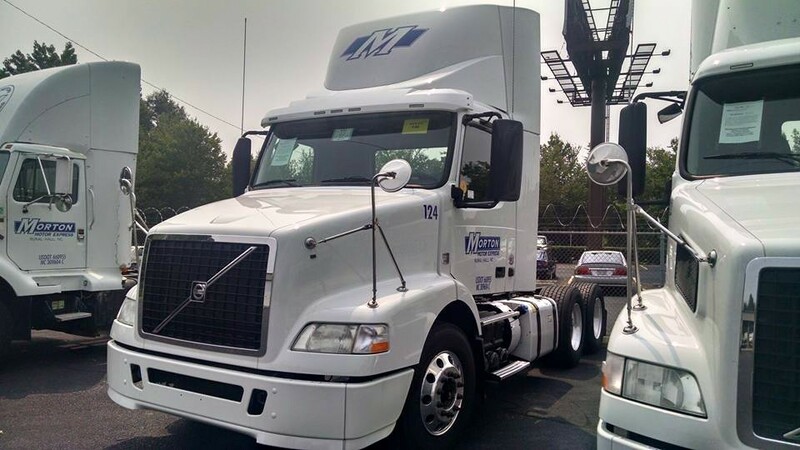 Established in 1996, Morton Express, Inc. is a family owned and operated Less Than Truckload carrier. With over 20 years of service to the Carolinas and southern Virginia, we are focused on claims free, on-time premium service. We offer a range of services from Standard LTL to Full Truckload, Intermodal, Same Day LTL, Expedited time definite, Warehousing, and Dedicated through three strategically located service centers. Locations include Florence, SC, Duncan, SC and our main facility in Greensboro, NC. Currently, we operate at 99.5% on time and 99.9% claims free which is one of the highest in the industry. Our flexibility differentiates us from other carriers as we tailor our services to meet your needs. Our professional uniformed drivers undergo continuous training to ensure we are one of the safest carriers on the road today. Our outstanding safety has been recognized with Platinum or Gold Safety Awards from Great West Casualty Company every year since 1997. Financially, Morton is strong. All facilities and equipment are company owned. For a carrier that will exceed your expectations, Morton Express is a clear choice.